I’m known amongst my friends as a bit of a naturalist who chooses running over shopping. Its true, you’re much more likely to find me running around Lysterfield Lake on a Saturday than shopping. I can’t say I always love the actual act of exercising, but I can say that I love the endorphins that stream through my body while I’m exercising, and afterwards, and that satisfying feeling that despite wanting to give up at some point I don’t – each step is one closer to the finish. I feel a bit the same about labour. It’s probably going to be challenging at times, but you trust your body knows what do to. It’s much easier if you can zone out, keep calm, and know that each surge is bringing your baby closer to that first meeting. This too will end! Birth is such a primal event, so by surrendering rather than resisting labour – the same as in everyday life – things will run much smoother. I’m captivated by the whole process, the conceiving, growing, carrying, birthing and then meeting your child fascinates me, and we all trust our bodies can do this despite what we do or think for the most part. So, I’m going to throw it out there that most midwives (being incredibly experienced with women and childbirth) would agree that if our bodies are so miraculous in growing babies, why do we suddenly question its ability when birthing a baby? Why are our epidural rates up around 35%? And why are our caesarean rates growing exponentially? The World Health Organisation advises 10-15% of the population requires medically necessary caesareans, in Australia we are currently sitting at around 30-35%, up to 80% in some private hospitals, where rates were at 18% in 1998. Don’t get me wrong – I think we are unbelievably lucky to be living in this generation with such high medical standards – I just think we’ve swayed too far the other way. In fact, I make up part of these statistics, after 27 hours of an intense but beautiful labour, my circumstances changed and I had an emergency caesarean. No drugs, fully dilated, but natural childbirth wasn’t on the cards for me. I accept that my husband and I did everything in our power to avoid intervention, but the outcome was out of my control. And I wouldn’t change a thing. I’m unbelievably grateful for the surgeons who helped to bring my daughter into this world screaming her little lungs out, that was our journey. But what’s happened over the last 20 years or so that suddenly so many people feel the female body is unable to naturally birth a child? One word – FEAR. We’ve stopped trusting our bodies. 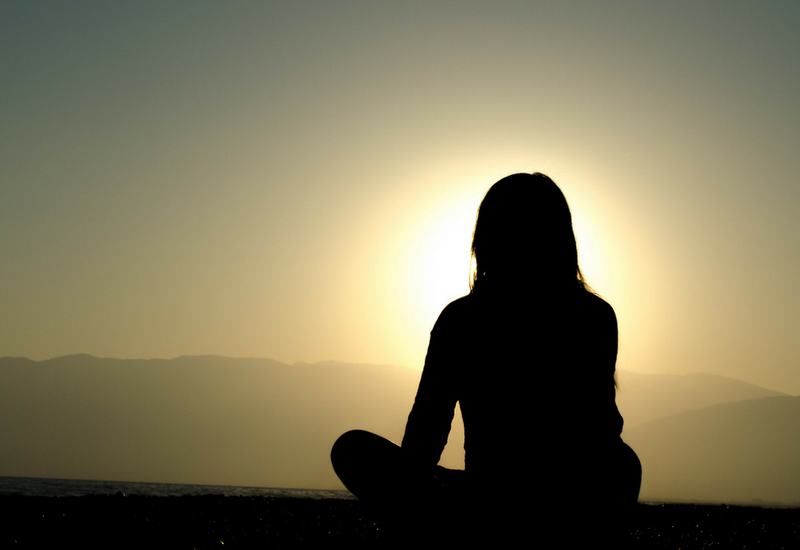 As a society we’ve slowly diminished the power of the knowledge, wisdom and experience passed from generation to generation by those who knew how to empower women birth naturally. Birth is a natural and beautiful phenomenon, one that shouldn’t be feared. So that’s where Hypnobirthing comes in, we’re here to help remove this fear so that you can get on with the beauty of birthing your baby. We provide you with the knowledge, tools, support and the means to prepare for the birth of your baby in a calm and positive way. 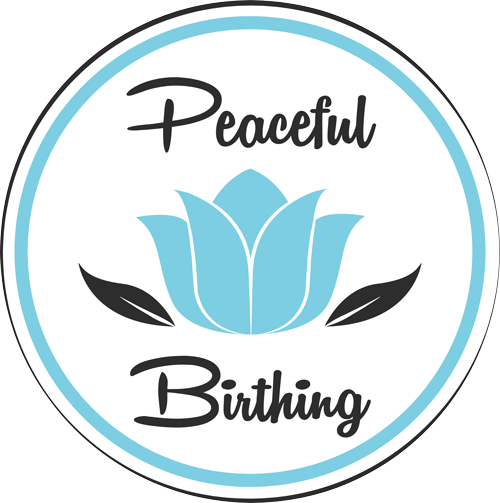 I’ve used these tools myself to birth my baby, and despite things taking a turn from my desire to have a natural water birth, I was in the driver’s seat and felt empowered to make those decisions that were right for us. I encourage everyone to invest time into your birth preparation; you wouldn’t run a marathon without training so why would you birth your baby unprepared. Your body, your baby, your story.